Christmas cheer hasn’t been difficult to find for the Sauce team this festive season. We’ve been hard at work with Australia Post supporting their Santa Mail campaign and sharing the news that children can write and send their letters to Santa. Arranging photos with 40 post office locations across Australia, children from as far a field as Cairns to Albany have been snapped by their local newspaper. 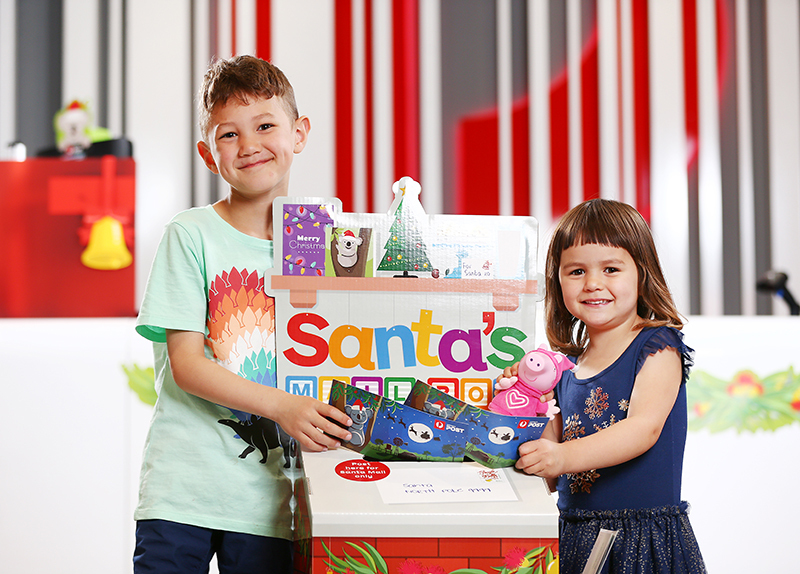 Expecting to send 150,000 letters to the North Pole, Australia Post is for the first time offering a large print service for children who have low vision. Children can also look forward to tracking the progress of their letter’s delivery to the North Pole using the new interactive online tracker. This project has been a joy to work on with Australia Post and a fun wrap up to 2018!